If you’re like many of us, you’re perhaps at war with your mind. You know what you want out of life, but you’re mind just isn’t doing its part. This is a universal struggle for those living in the modern age, and many just can’t keep up. 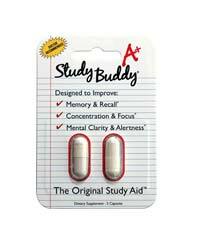 We’ve decided to try out nootropic, or mind-focusing supplements in order to get the fine-tuned focus and memory recall we desire. Yet how to know which one is trust worthy? 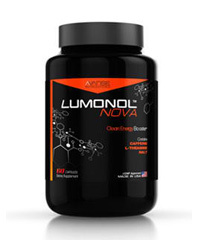 Which supplement will actually follow through with its claims and provide noticeable results? 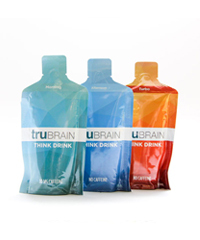 After scouring nootropic blogs and forums, we stumbled across the company Focus Fuel. 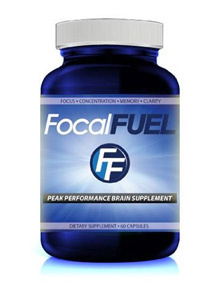 The company Focal Fuel has produced a nootropic which it rightly called Focal Fuel. 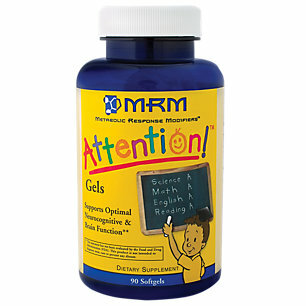 It appears this is the only supplement the company produces, and boy does it claim to provide lofty results. The Focal Fuel website is bright and mostly contains black and neon colours. Focal Fuel does provide supplement facts and surprisingly lists every single ingredient and its amount. 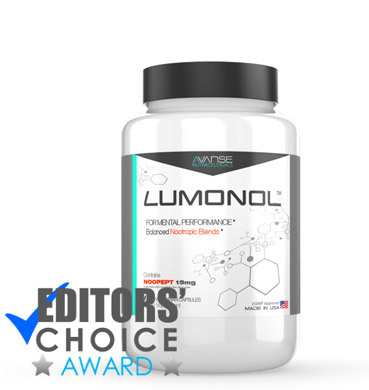 This is rare amongst nootropics, and despite the unprofessional website, we were impressed they were brave enough to stand out among the crowd and be clear with what was in their formula. One ingredient in Focal Fuel is vinpocetine. 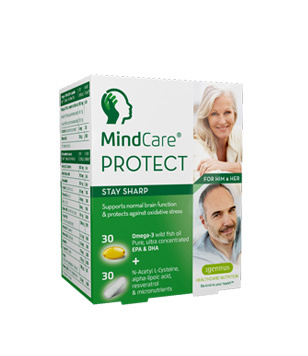 Vinpocetine comes from the periwinkle plant and many scientists believe that the ingredients in vinpocetine many increase neural communication and speed up mental function. However, we cannot move on without mentioning that calling vinpocetine ‘natural’ is a bit misleading. While vinpocetine does come from a plant, the process to extract vinpocetine is extremely laborious and as a result, vinpocetine is mostly called a chemical substance by the scientific community. One more interesting ingredient is bapopin, which is actually just a trade name for bacopa. 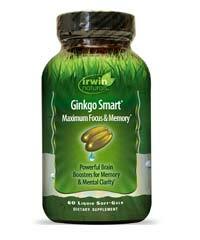 Bacopa is an Indian herb used to improve mood, reduce anxiety, and allow you to focus. Focal Fuel also contains acetyl-l carnitine, which is an amino acid often called ALCAR. ALCAR encourages the creation of energy in the cellular mitochondria and is vital for many bodily processes. ALCAR is popular amongst the ageing as a means of preventing diabetes and other vascular issues. Other ingredients in Focal Fuel include DMAE Bitartrate, which is a molecule that turns into acetylcholine. Acetylcholine is called the learning neutrotransmitter and is used by our bodies to help cells communicate. 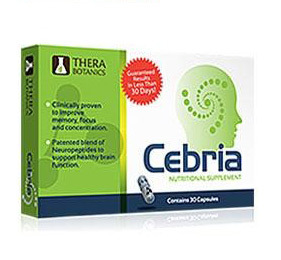 Many people take DMAE to treat memory loss disorders, including Alzheimer’s disease, and also to treat ADHD and anxiety. One more important ingredient is l-glutamine hydrochloride (glutamine), which is the most abundant free amino acid found in the body. People take glutamine for a variety of reasons, but it is especially known to treat moodiness, depression, and to enhance physical performance during workouts. 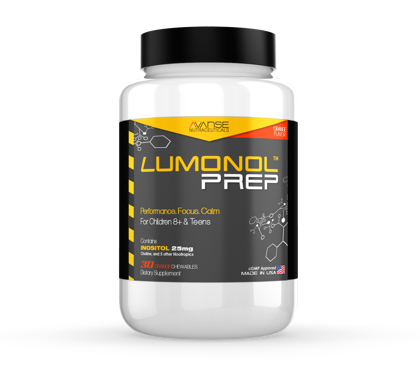 One ingredient that caught our eyes was phosphatidylserine complex, which is not often put in nootropics. So we did some research and found out that phosphatidylserine is a type of fat found throughout the body in cells. It is found in highest concentrations in the brain, but it can be consumed by eating certain animal products such as fish and dairy and also barley and soy. 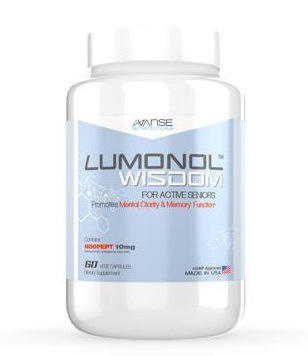 Phosphatidylserine is promoted by health professionals as a way to treat age-related mental decline, depression, ADHD, and also improve athletic performance. Sounds very similar to glutamine, doesn’t it? Well, after arriving at the end of the list, we noticed something very interesting. Focal Fuel contains no caffeine. We found this very interesting, for most nootropics contain caffeine. We looked for reviews online, but they were few and far between and the validity of their statements was unverifiable. A bottle of Focal Fuel contains 60 capsules and is set at a price of $69.99. 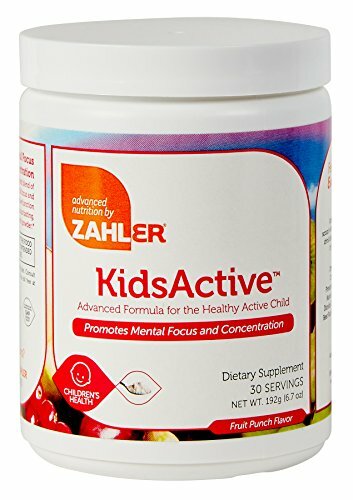 Please keep in mind that the recommended daily intake is 3 capsules, meaning that the bottle would fall short of even lasting an entire month. This price is definitely too expensive for the given formula. 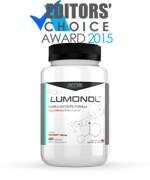 The ingredients in Focal Fuel seem to be trusted by the nootropic community and so it may just do the trick for you. However, we urge you to remember that since there is no caffeine, it may take some time for you to notice results. 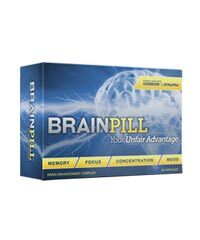 If you need quick and effective results to get rid of brain fog and increase focus, please know that there are much better options in the market.